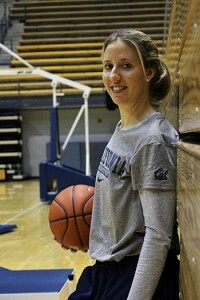 When Cal women’s basketball coach Lindsay Gottlieb, who graduated from Brown with a political science degree, heard President Barack Obama picked her team to go to the Final Four, she knew she had to call her dad. Leading a program which never made past the Sweet Sixteen in its 40-year history, Gottlieb knows this is a testament to how far Cal has made in the college women’s basketball spotlight. “The things this team has done to put California in the public eye, I am proud of,” Gottlieb said. 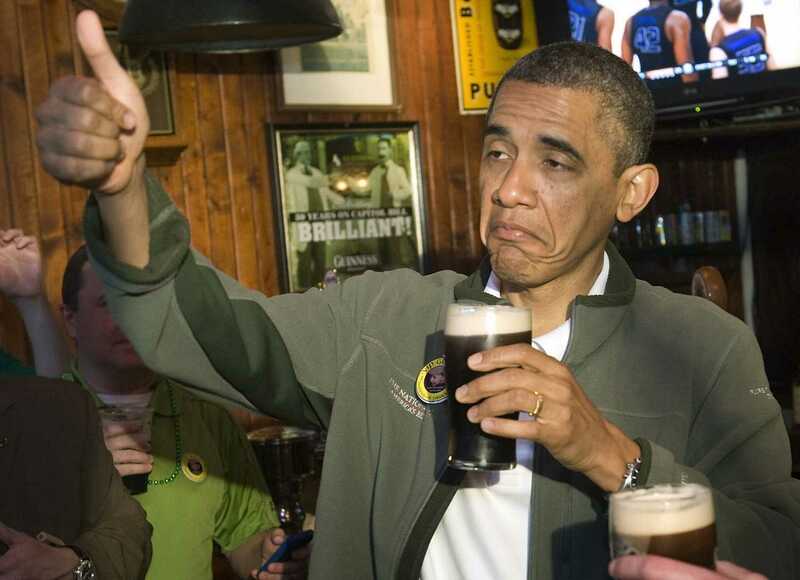 It’s sweeter when you realize Obama picked Cal, the No. 2 seed in the Spokane regional, over top-seeded Stanford. Placed in the same regional, the Bay Area schools are on a collision course. 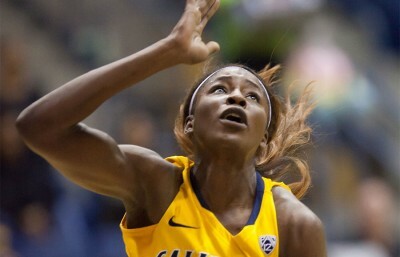 One of Gottlieb’s biggest accomplishments in her two years at Berkeley has been raising the program shoulder-to-shoulder with the Cardinal, who held a monopoly on Pac-12 supremacy for two decades. The tide in the Pac-12 has shifted, at least in the President’s mind. Although a little distracting for Gottlieb, who has preached absolute focus on the prize to her team, the White House shoutout was just too cool to ignore.